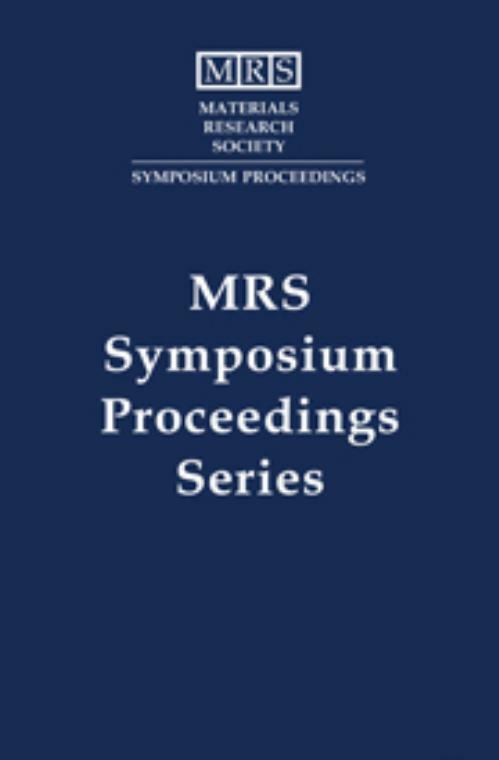 The MRS Symposium Proceeding series is an internationally recognised reference suitable for researchers and practitioners. Daniel C. Edelstein IBM T J Watson Research Center, New York. Takamaro Kikkawa Hiroshima University, Japan. Mehmet C. Öztürk North Carolina State University. King-Ning Tu University of California, Los Angeles.